A trained journalist is required to report news in a balanced and nonpassionate way, avoiding personal beliefs and bias so that the reader can make up his/her own mind about the validity of the issue being reported and what opinion to form. That’s how we should handle “news”. Journalists can express an opinion where the story they write is under their byline and the reader has an appreciation of their view-point. Then the reader can formulate his/her option based on the know position of the writer and the publication in question. The decision taken by British voters to leave the European Union in its 2016 referendum, in my personal opinion, was based on years of misinformation and imbalanced reportage that considered an anti-Eu position far more newsworthy and open to comment than anything of a positive nature emanating from Brussels. After all, the Uk has been a net contributor to the Eu’s annual budget since it joined. Little of the benefit of being a member of the Eu, financial or otherwise, has received the same “column inches” in the media. Negative Eu rhetoric, published by a range of media over a long period of time, has dulled the British mind to sound reasons for continue membership. The outcome of a democratically-held vote in a democracy is binding, unless of course voters elect to change their minds. Taking us out of the Eu is a political as well as an economic gamble – a decision many businesses would not opt for given the Eu is our largest trading partner. 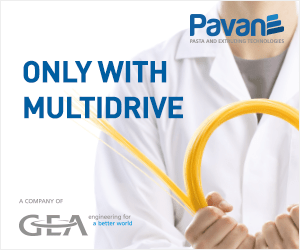 How might this impact the milling industry and pasta products in particular? That’s a question no one can accurately answer, although as a journalist – and under my byline – I am entitled to express an option. But first some facts. 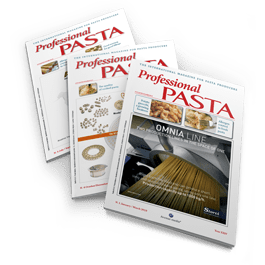 Uk pasta consumption in the home is about 90-100 grams per person per week. This has been fairly constant over recent years. Out-of-home consumption is on top of this. 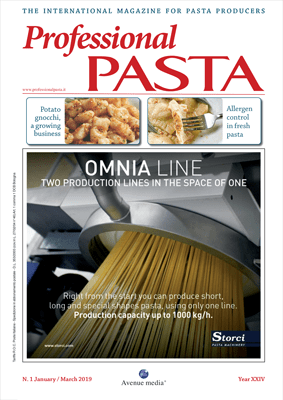 Italy accounts for 80% of Uk pasta imports – whether dried, ready prepared or stuffed. Total imports are around 300,000 tons per year and account for the majority of the Uk market. The main other source of “imported noodles” – rather than pasta – is from Far Eastern Countries including China. The declaration of origin of grain used to make pasta in Italian legislation, from a Uk point-of-view, looks lot like protectionist intent to keep foreign goods out of that market within Italy. However, I don’t think the Uk is likely to be very aggressive on PDOs and PGIs, provided that the Eu is equally accommodating on reserved names of Uk origin. This discussion is well down the list of issues for consideration on the Uk side of the channel given the current climate. Despite the urge to leave the Eu, it’s surprising how many of us have accepted and appreciate the cultural differences that being a member of the Eu has brought us. This is particularly true in the cuisines we now consume in restaurants, take aways or find in our supermarkets or in specialist food shops. And nowhere is this more so than with Italian foodstuffs. 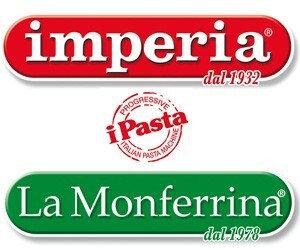 In fact, outside Indian and Pakistan dishes, Italian dishes rank highly when eating out or on our weekly shopping list. We appreciate not only pizza but pasta. 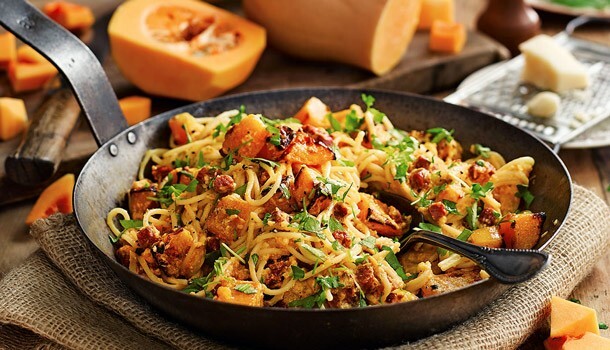 If anything pasta has a growing reputation for balance and enticing meals choices that can include the whole range of meat inclusions, including fish, shell fish and vegetables dishes. What doesn’t go with pasta? What will Brexit mean for the pasta industries of both the Uk and Italy? 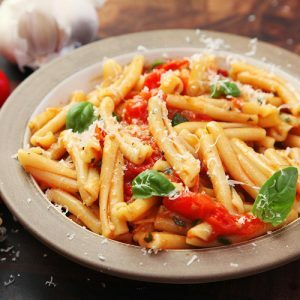 Hopefully, Britons will continue to enjoy pasta, the growing range and quality of both local and imported pasta products and the choice of restaurants when eating out. Many equipment companies are providing food processing machines designed to emulate authenticated food products that are representative of the Country they emanated from. Pasta is no exception. What we currently by understand is that there is likely to be a two-year transition to allow the Uk to leave the Eu which might mitigate many of the concerns our industry currently has, although if talks fail this month it might result in a “hard-Brexit”, meaning no deal for the Uk and therefore no transition period. For business including the milling industry, a transition period might offer some comfort of an organized adoption of new rules. A “hard-Brexit” will not.